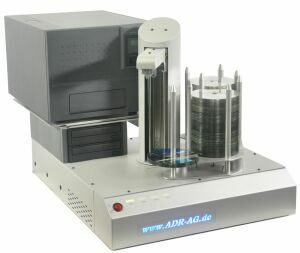 The ADR autoloader for CD/DVD/Blu-ray autoprinters are simply the best solution for high-volume on-demand CD/DVD/Blu-ray print runs thanks to its 600 / 400 disc bin. With the market leading 5 year warranty on its robotics you can be confident of many years of reliable production. 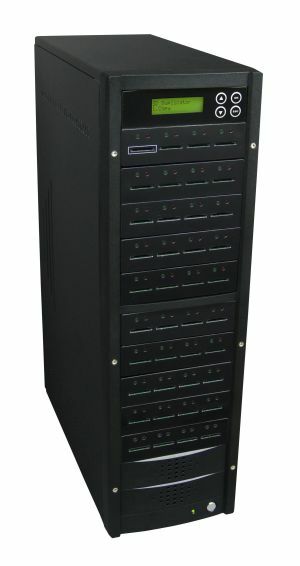 600 / 400 disc input capacity (upgradable to 600 discs).